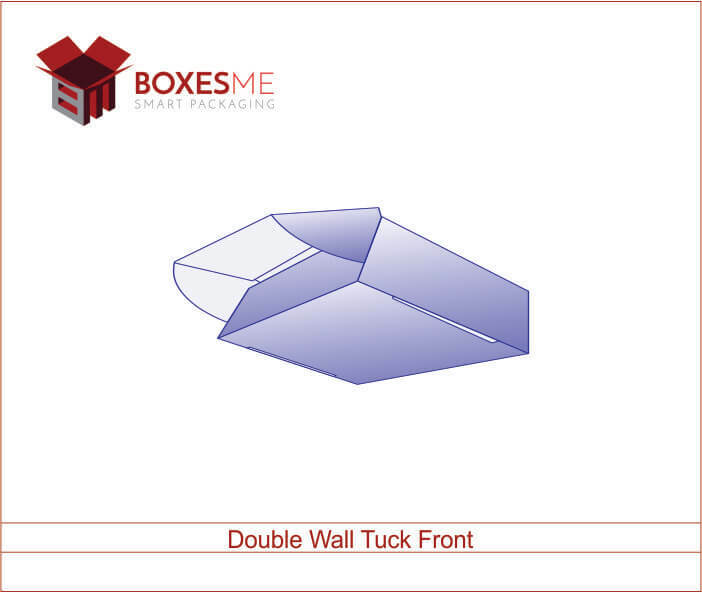 Get the best deals this black Friday 2018 for the packaging boxes from BoxesMe. 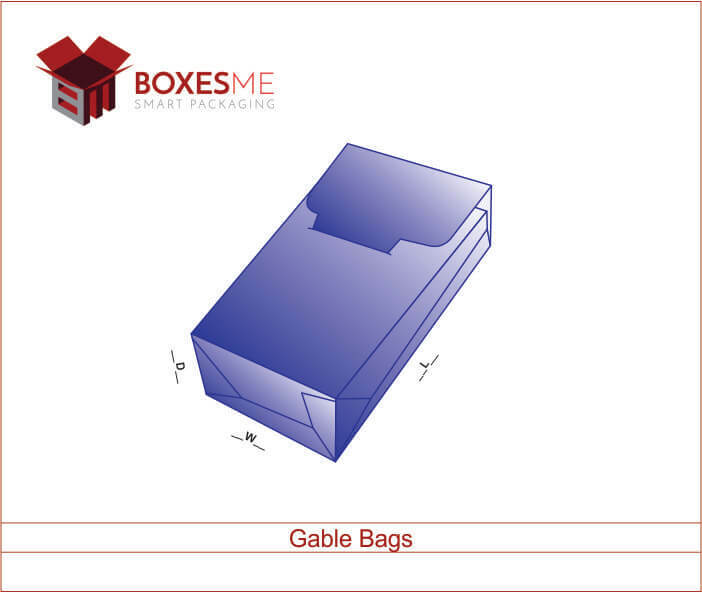 We bring opportunity to the small and large scale business owners to get the best packaging boxes for their need. Whether you want a decorative box to pack your gifts or a special black Friday printed box to promote your cosmetics. We are best in providing you custom cosmetic boxes for every kind of makeup items. Manufacturers avail the opportunity to promote their products in the events like black Friday. For that they need colorful and attractive boxes to display their products. We understand their needs and provide them full customization options to design their cosmetic boxes according to their need. Stylize your cosmetics by displaying your offer products in Eye Shadow boxes, Eyeliner boxes , Lip Balm boxes, Lip Gloss boxes, Lipstick boxes, Mascara boxes, Nail Polish boxes and Perfume boxes. We have all the range of small and large size boxes to make your products look amazing. Not only that, these cosmetic boxes can be printed with your brand name and slogans to promote the brand effectively in front of the customers. They will attract the ladies from afar and urge them to pick your products from the shelves immediately. Avail one of the biggest discounts of the year this black Friday by acquiring fabulous food packaging boxes from BoxesMe. We let you acquire the best takeout boxes for your restaurants and food chains. These cheap price boxes are perfect to carry Chinese food, snacks and even the traditional food. They are made with special waxed material which preserves the quality of the edibles and increase their shelve life. If you are confectionery owner and need special boxes on black Friday to display your baked cakes, pastries and sweet delights. 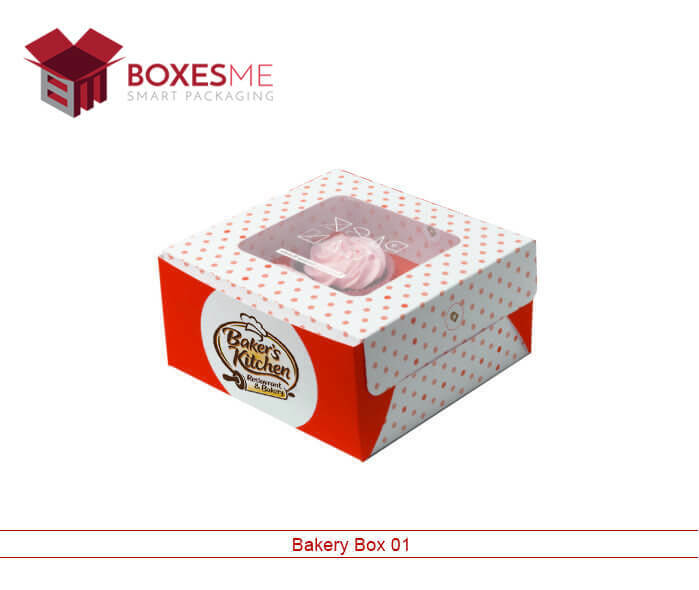 We are here to facilitate your business by providing the best bakery boxes for you. We are equally good in providing the seal end boxes for retail food items like cereal, tea, rice and coffee. You can display your food products offers of Black Friday by keeping them in our bakery boxes, Cake boxes, Cereal boxes, Custom Tea boxes, Macaron boxes, Pizza boxes and many more. Order us wholesale or in any quantity you want and get the best packaging for your food brand. 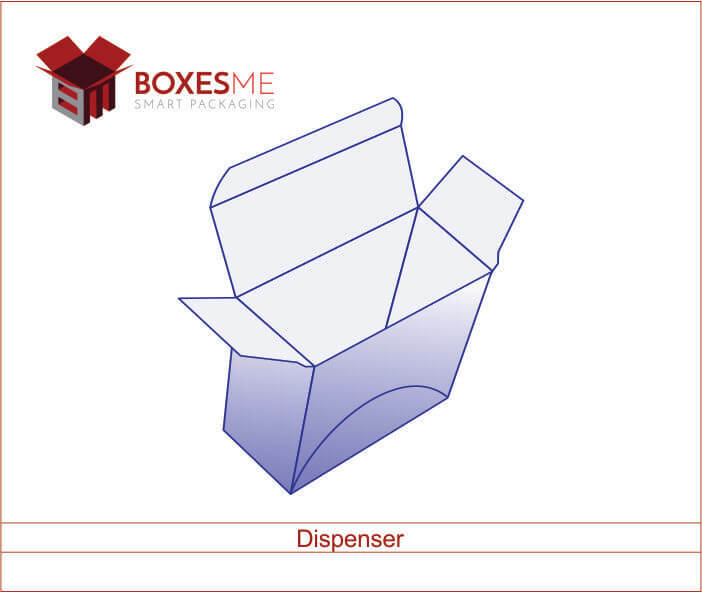 Decorate your retail products this Black Friday by acquiring the packaging boxes for them. 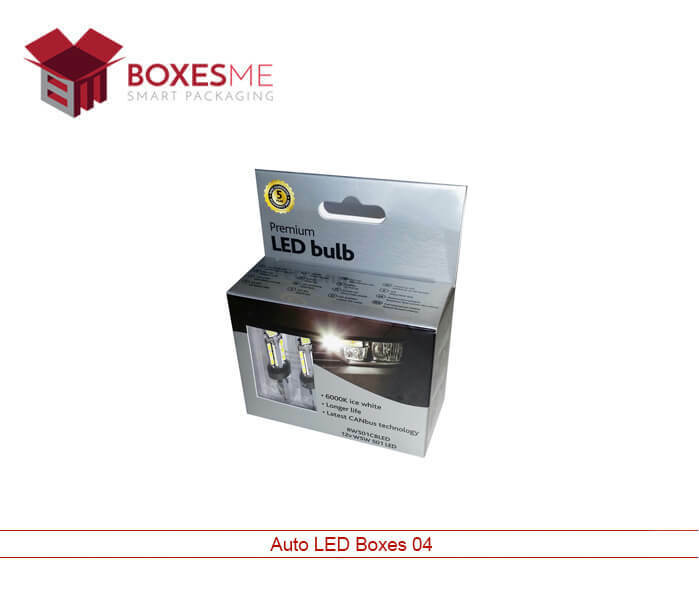 You can stylishly display your products and offers in the retail shelves using our special packaging boxes. 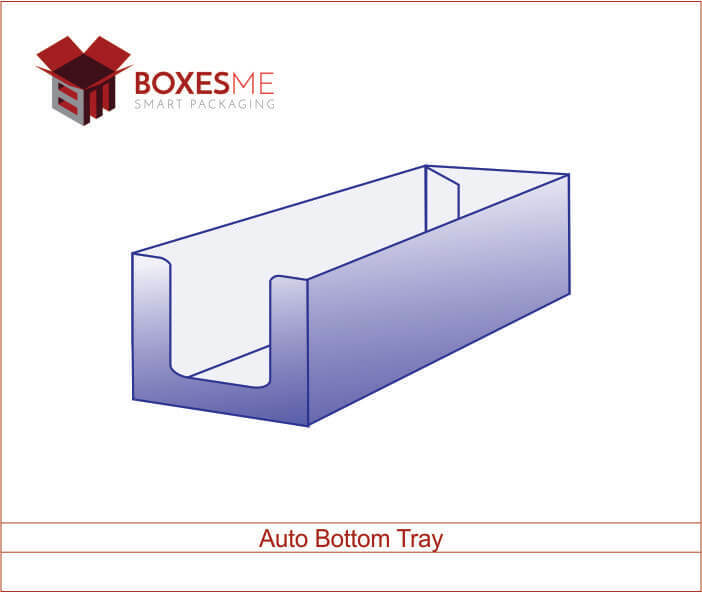 You can customize these boxes in terms of style, shape and sizes exactly according to your need. Not only that, we also provide opportunity protect the retail products while promoting your brand using our seal end retail boxes for them. All of our boxes are made with recyclable material using eco-friendly material. This special cardboard and Kraft boxes are easy to assemble and are printed with bright color schemes and add-ons. Apart from regular retail products, you can also get the standard size cigarette and pre roll boxes for the Black Friday event. Mention your brand logo and product name on the boxes with expiry date of product with the help of our special printing services. 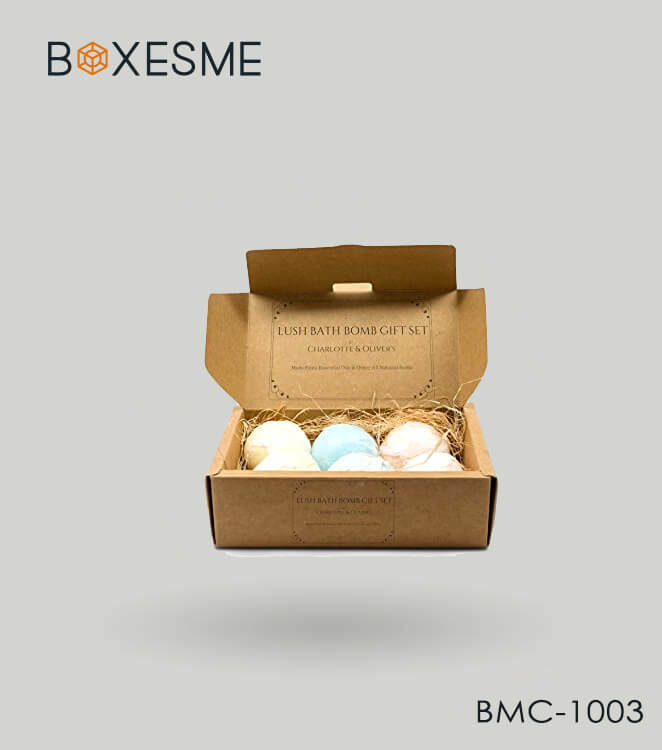 Get you custom made packaging with our special promotions on Bath Bomb boxes, Custom White boxes, Gable boxes, Pillow boxes, Paper Cigarette boxes, Pre Rolled boxes, Sleeve boxes and Shirt boxes to save more on your packaging cost. 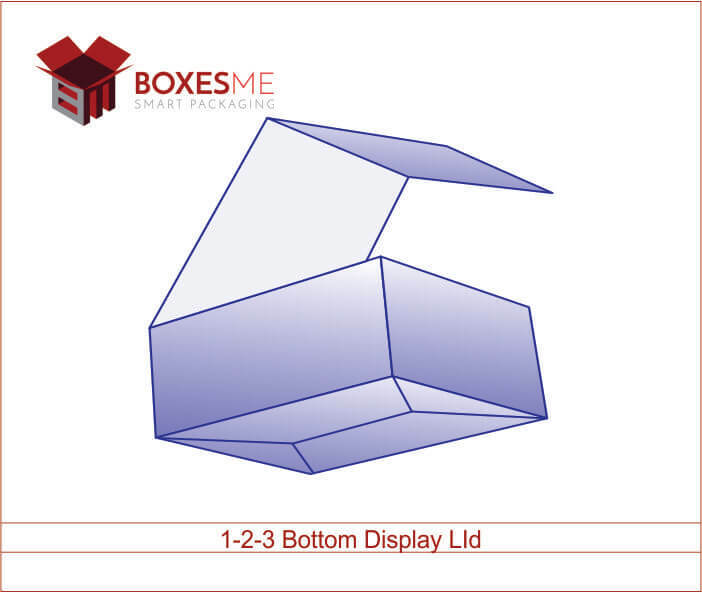 Apart from regular packaging boxes, our special display boxes are also in demand as manufacturers can enhance the sale of their products by displaying them in our special pop up display style boxes made of special cardboard material. They are accommodating as well as spacious enough to carry multiple products at a time. They reach the customers flat and are very easy to assemble and use. All these mega offers are exclusively provide by us, you order them quickly by following some simple steps online. Shop now for Black Friday 2018 deals on BoxesMe and get quality packaging in lowest prices. Our first-class printing services will provide extraordinary elegance to the outlook of your product as these black Friday 2018 deals for custom wholesale packaging are best in the NYC. We also provide plenty of extra benefits to our customers in the form of free designing assistance and free delivery in the United States and Canada. 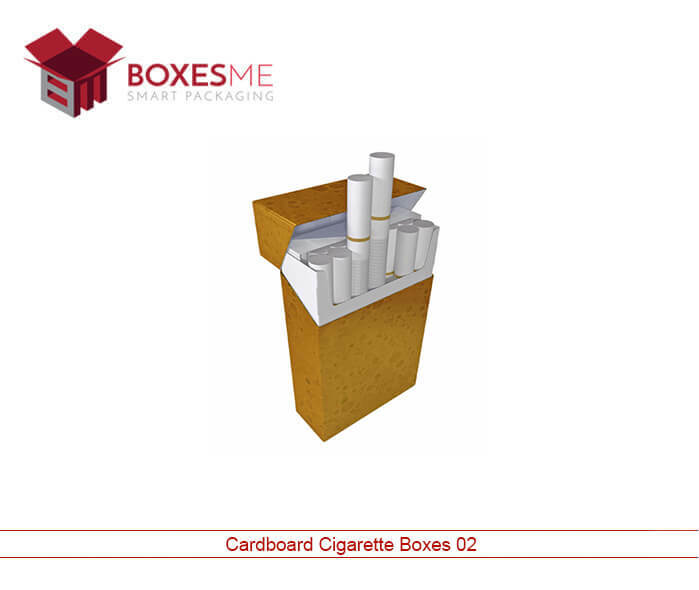 Our skillful designers will let you create the stylish and accommodating boxes for your products. You just have to provide us your specifications and demands for the custom made black Friday boxes and we will make them tailor-made to your requirements. When it comes to packaging of your gifts on the events, our mega offer in black Friday 2018 for all custom packaging products are provided for the order of any quantity. We have the policy of providing any quantity of the custom made boxes to our valued customers. The discounted rates and high quality of our packaging boxes are perfect for your need as well as for your brand. 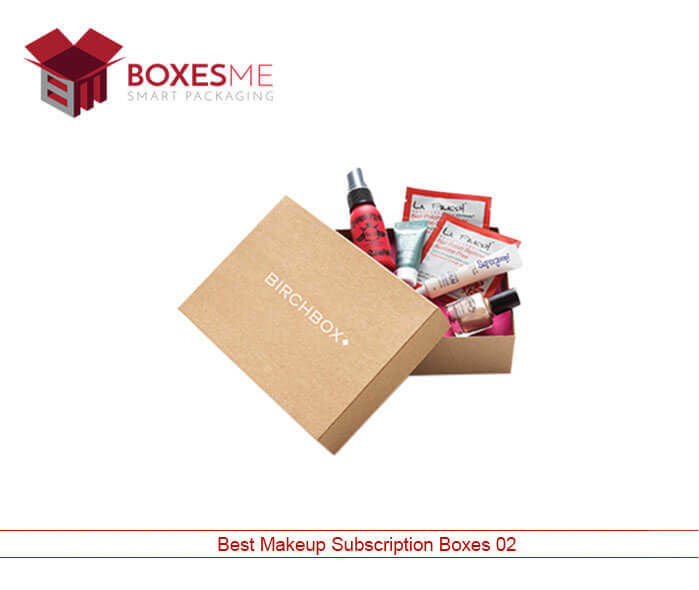 Exciting boxes for cosmetics, food, retail and black Friday gifts are not less than a marketing tool for your brand. So wait no more because the best buy 2018 black Friday has arrived with great deals for small and large scale business owners. 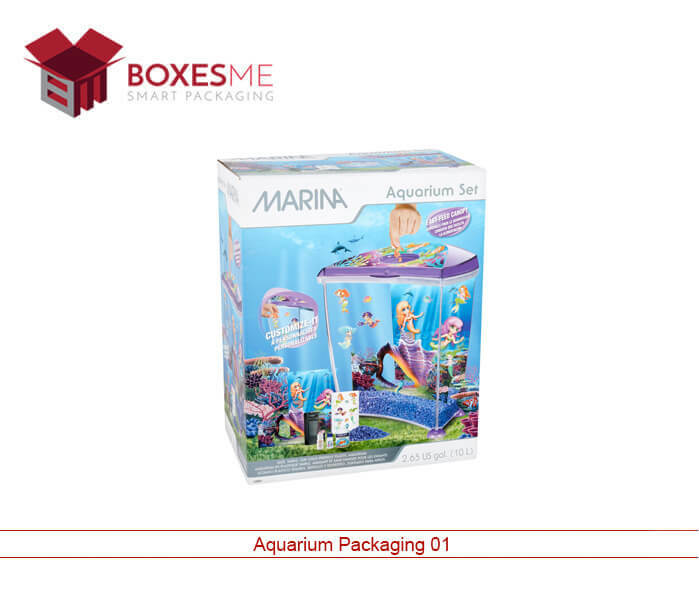 BoxesMe is one of the leading eco-friendly packaging boxes supplier in the United States and been serving its valued customers from a decade. We always serve our new business owners by providing them new designs and high quality packaging boxes at cheapest rates. 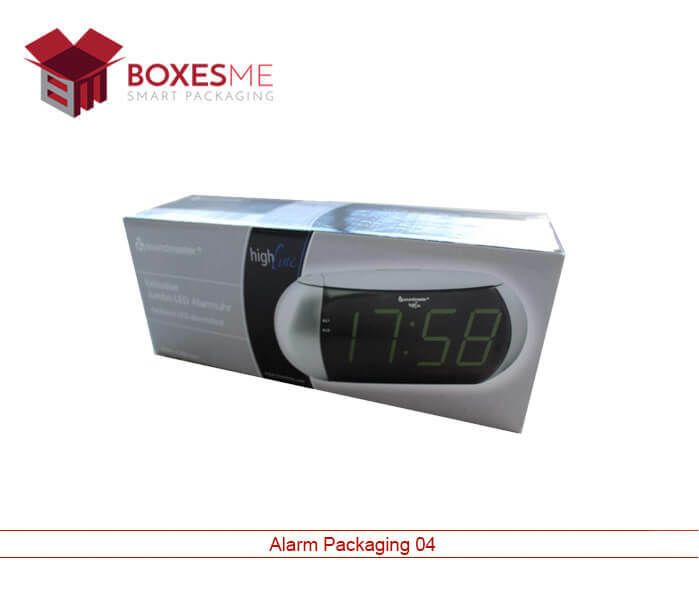 Not only that, famous brand and companies can also tell us about their boxes design and printing. We have all the latest equipment and experienced staff who will provide you with the best possible packaging and printing services for your brand.